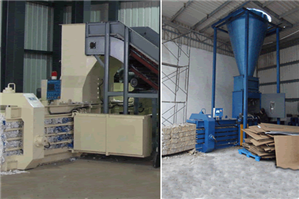 The small-sized semi-auto horizontal baling machine is a kind of baler that is widely used for recycling and compressing the loose materials. 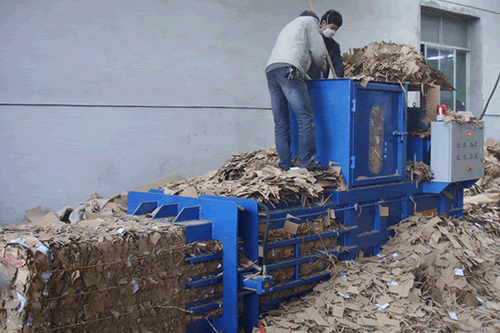 The materials include plastic film, plastic bottles, plastic waste, waste paper, cardboards, cartons and their trimmings and leftover materials etc. 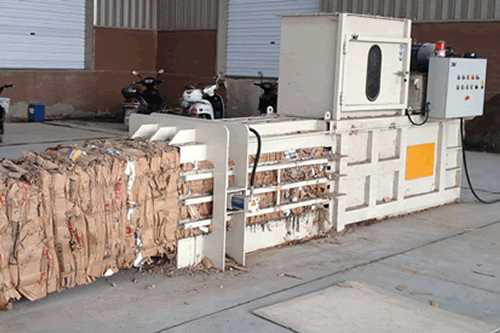 The close-top structure makes the bales tighter. 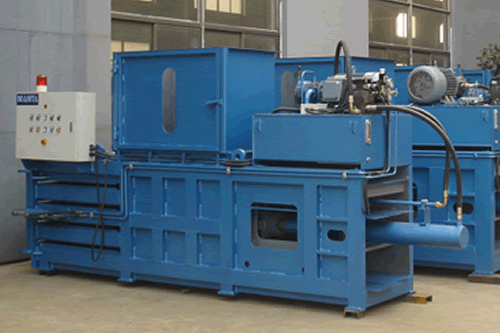 Its doors open automatically and lock hydraulically. 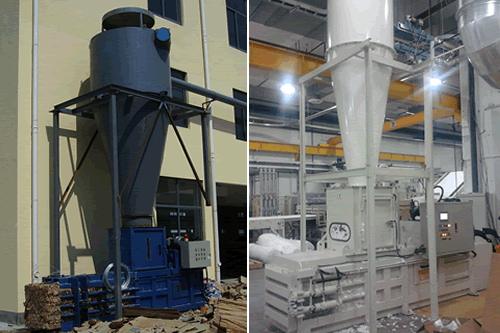 Besides, the process of compressing and ejecting bales is all run automatically.